The accumulator bet is one of the most common football odds and is used by many people every day. In an accumulator bet, you combine various outcomes to enhance the odds you receive on your bet to try and land a big win. How do you place your accumulator bets, and what strategy should you be using for them? The one biggest mistake a lot of people make when placing an accumulator bet is that they choose too many teams. While accumulators are great if you are trying to land a big win, most people often try to win too much, select too many teams and fail because of that. It is great seeing that you could win hundreds of thousands on your 15-team accumulator, but realistically, how many of those 15 team accumulators win? The main rule I use when placing accumulator bets is that I always limit my selections to a maximum of eight. Even if I take a look and find ten teams that I think will win, I will always limit my bet to eight and choose the best eight teams from those ten. By restricting the bet to eight, you will not see the huge returns that some people will if you win, but you will still earn a very nice sum of money, and you only need one accumulator per season to win for you to see a nice profit. The second mistake a lot of people make when they place accumulators is that they change their stake each week. This error is a bad practice especially if you are looking to make a profit over the season. The best way to try and make a profit is to keep your stakes the same and set your stake so that if you have one win during the season, then you will be in profit. Landing a big accumulator is challenging, and you should never aim to win more than one per season, and more than one win is a huge bonus. 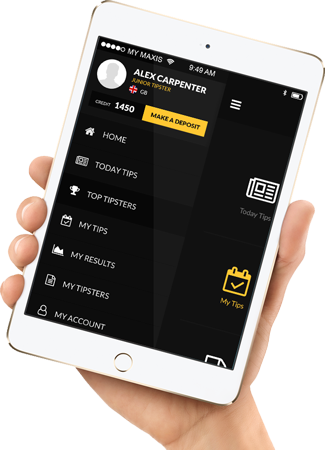 With a combination of fixed stakes and a fixed amount of selections each week, you put yourself in a much better position. From here you can control how much you will spend throughout the season and what you need to win to be in profit. 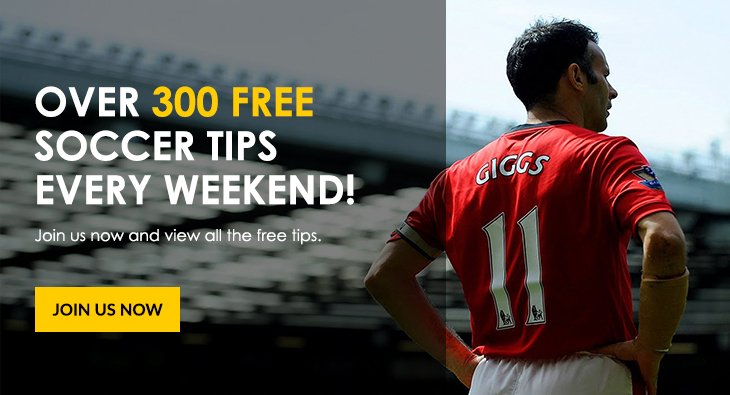 If you continually place one bet each week of the season, you will probably place around 35-40 bets per season. If you stake one unit per bet, and your eight-team accumulator usually returns 50 units, then you know that one winning bet will give you a season profit. Accumulator betting is all about having structure and strategy, so you know how much you stake and if one win per season will be enough to secure you a profit. 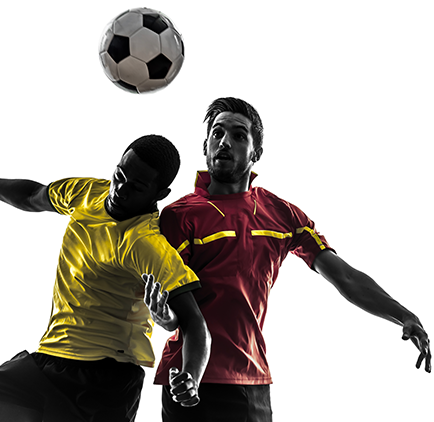 With that structure behind you, your accumulator betting will be easier to manage, and you will quickly realize whether or not you are in profit for the season and what you have to do to achieve profit.